The MMA consists of a five member Board, each appointed by the Minister for Agriculture. 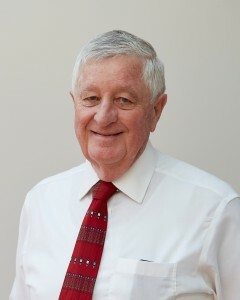 Peter was appointed as Chairman of the Board on 18 January 2017 for a period of 3 years. Peter is a fifth generation grain, wool and prime lamb producer whose experience in freight and logistics has seen him appointed to a number of advisory roles. Peter is Chair of the Victorian Government’s Grains Logistics Taskforce, Director Victorian Ports Corporation ( Melbourne ), a member of the Ministerial Freight Advisory Council, a member of the Victorian Road Freight Advisory Council, and a member of the Victorian Water Board Selection Panel. He continues to represent the interest of farmers at a state level as a representative on the Victorian Agricultural Advisory Council . 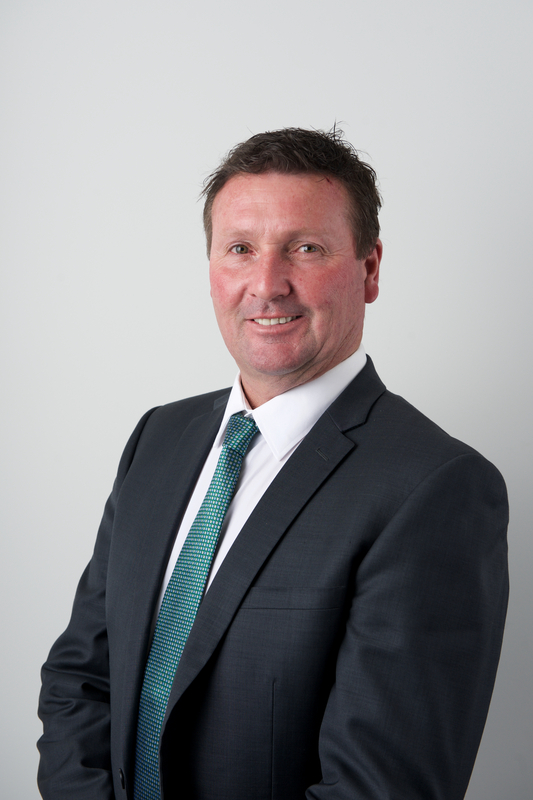 At the Victorian Farmers Federation (VFF) he served as President from 2012 to 2016 and Vice President from 2009 to 2012. He was also Chair of the VFF’s Farm Business and Regional Development Committee from 2010 to 2013. At the national level, Peter was a Board Director of the National Farmers Federation from 2012 to 2016 and served on its Economics Committee. Gisela was originally appointed to the Board on 14th June 2011 for a term of 3 years. She was reappointed on 31 January 2016 for another 3 years. Gisela has 40 years’ experience in the chicken meat industry, including farming, hatching, feed production, processing and sales along with holding the position of President for the Chicken Meat Council (State) and Chicken Meat Federation (Federal). Gisela was also a Councillor and Shire President for Lilydale Council (major fruit growing area) and a Board Member with VFITC (Victorian Food Industry Training Council) for 15 years. Jacinta was appointed to the Board on 18 January 2017 for a period of 3 years. 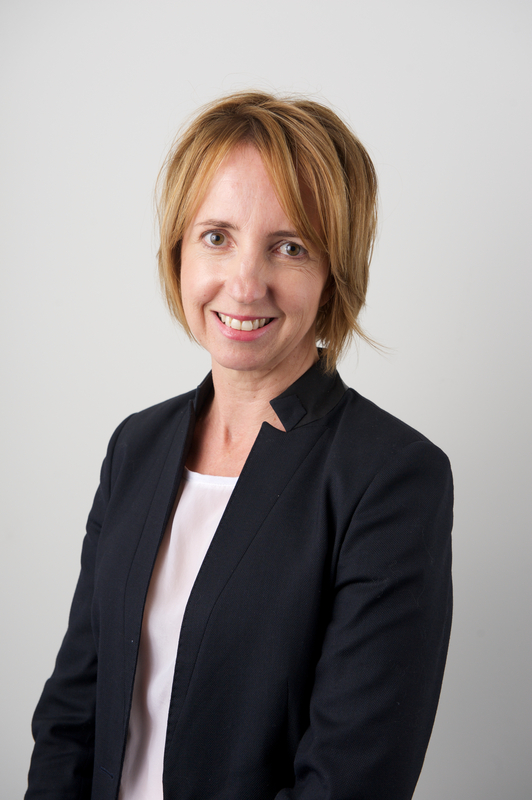 Jacinta has had an executive career with top ASX 200 companies for over three decades. She was National Manager of the high profile Telstra Business Women’s and Small Business Awards for five years and at NAB held the position of Project Director, Women and Money. 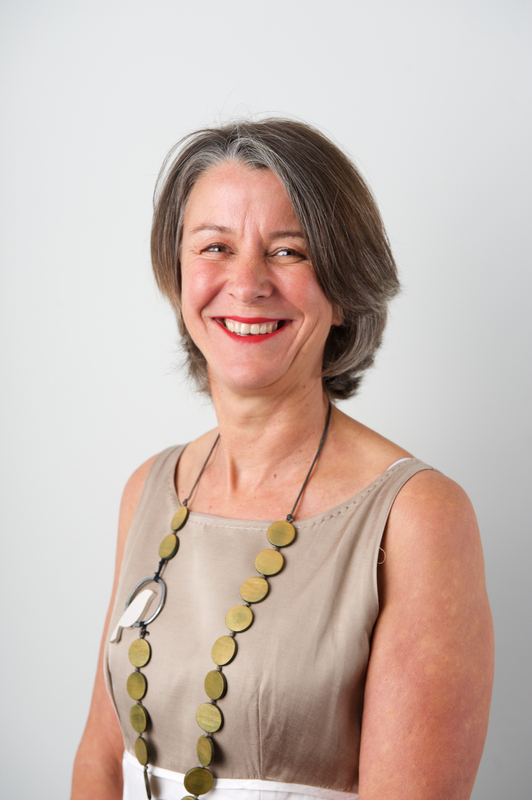 Jacinta is a Director of the Women’s Information Resource Exchange and is currently CEO Squareweave. Jacinta holds a Bachelor of Business and is a graduate of AICD. Sue was appointed to the Board on 31 January 2016 for a period of 3 years. 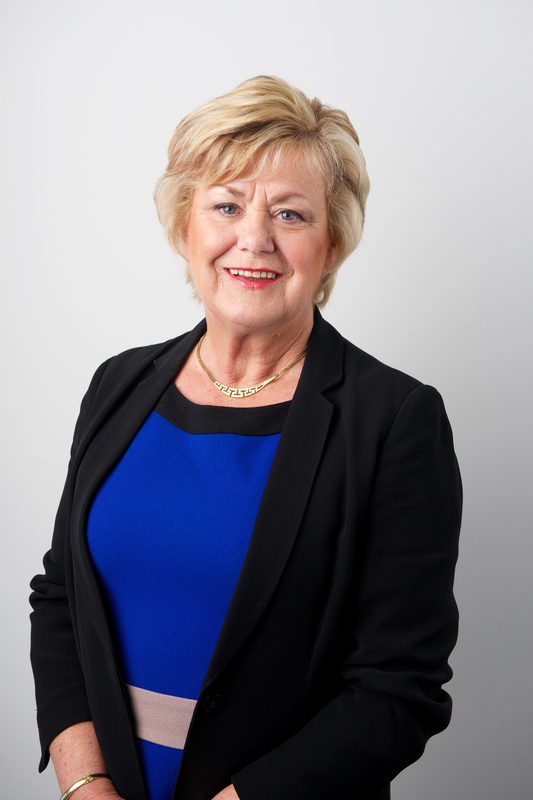 Sue is a Chartered Accountant who has a background in forensic accounting, risk assessment and business valuations. She currently works as a consultant to Sapere Research Group, a global expert services firm where she provides accounting advice to legal and regulatory clients. Sue is a Director of South Gippsland Water , independent chair of the Audit and Risk Committee of the County Court of Victoria and an independent audit committee member of the Municipal Association Victoria. David Beatty, was appointed as a Board Member on 13th March, 2018 for a term of 3 years. David is a Senior Advisor to the global business advisory firm, FTI Consulting. David was a founding Director of Hindal Corporate which specialised in Corporate Advisory and Merger and Acquisition and Capital Raising services to the Private Company market. Hindal was acquired by Credit Suisse in 2008 where he was an Executive Director until his retirement in October 2013. David has conducted assignments in numerous industries including property, rural, retail, wholesale, manufacturing, health and retirement. David holds directorships and advisory roles with a number of privately owned Australian family businesses. He also plays an active role in the community and is involved in a number of not-for-profit boards. Prior to Hindal David spent 27 years with Arthur Andersen (Chartered Accountants) and was an International Partner for 16 years. During this period, he provided financial consulting services to medium to large companies and was also involved in many significant merger and acquisition and divestment transactions. David was in charge of a number of corporate reconstructions through Administrations and Receiverships during this period.